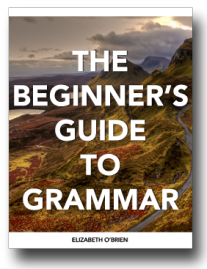 Here is everything you need to know about diagramming clauses! 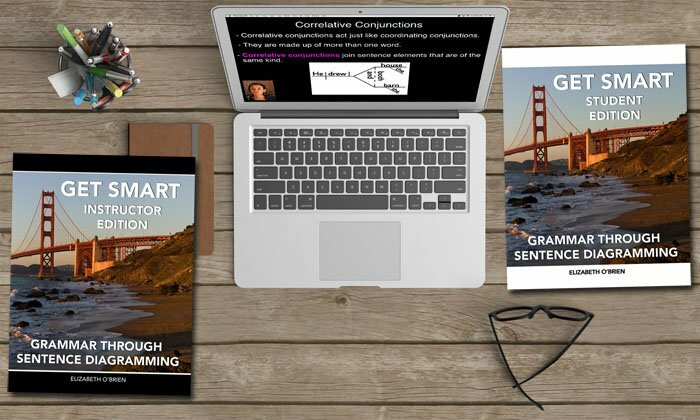 Be sure to check out the Sentence Diagramming Reference Manual, which includes even more awesome information than you'll find on this page. This page doesn't include much instruction about each of these sentence diagrams. Please don't let that overwhelm you. These are a type of dependent clause which act as adjectives. They can modify any noun or pronoun in a sentence. You might know them as relative clauses. Adjective clauses are often introduced by relative pronouns (who, whom, whose, that, which). 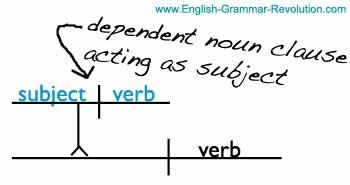 In this diagram, the adjective clause is modifying the subject of the independent clause and the relative pronoun is acting as the subject of the adjective clause! Here's an example sentence of an adjective clause modifying the subject of the independent clause. The woman who looked happy danced. 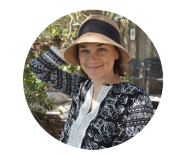 Get this information (and more) as a book! These are a type of dependent clause acting as nouns. That means that they can do any of the noun jobs (subject, direct object, indirect object, predicate noun, object of the preposition). 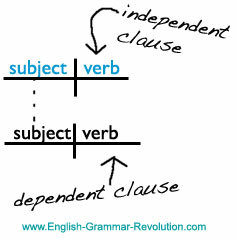 This diagram shows a noun clause acting as the subject of the independent clause. 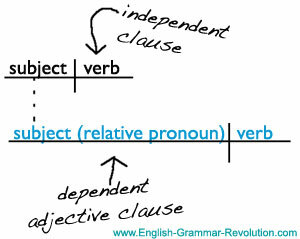 This diagram shows a noun clause acting as the direct object of the verb knows. My mother knows I love the library. These are dependent clauses which act as adverbs. 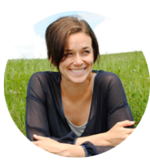 That means that they can modify verbs, adjectives, or other adverbs. These are a type of adverb clause where the subject, verb, or both are left out. Diagram the implied words in parentheses. David is faster than his brother. David is faster than his brother (is fast). 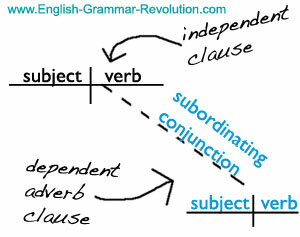 All of the above clauses (adjective, noun, adverb, elliptical) are types of subordinate clauses. You can learn more about diagramming clauses here. These stand alone without any help. This example shows a very basic independent clause, but they can be much more complicated. Did you have fun diagramming clauses? I sure hope so!